SSM Associates are non-vowed persons who embrace the prayer life, values, charism and ministries of the Sisters of the Sorrowful Mother. 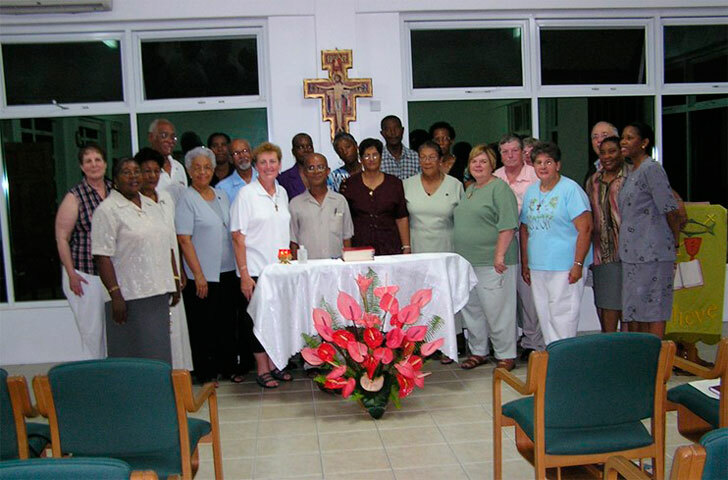 After completing the formation program, the Associate makes a commitment, generally for one year, to enter into an association centered on living and spreading the Gospel message and serving the spiritual and corporal needs of God’s people in connection with the SSM’s. This commitment can be renewed annually. Since the SSM associates are not members of the congregation, there is no financial or legal obligation on the congregation. At geographically convenient sites, associates and sisters gather periodically to pray, to learn, to share faith and to offer their giftedness in the service of others.